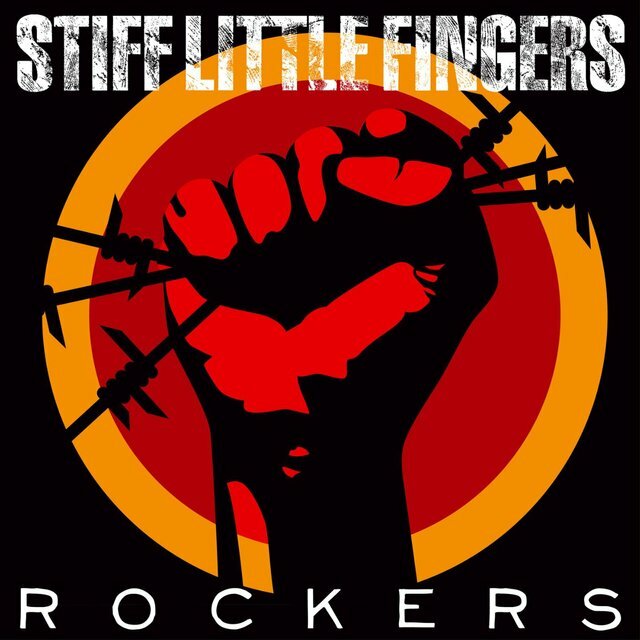 During the first wave of U.K. punk rock, plenty of bands sang about a world full of violence and chaos, but Stiff Little Fingers didn't have to imagine a dystopian world — living in Belfast, Northern Ireland at the height of "The Troubles," police brutality and terrorist violence were simply a part of daily life, and the band's music was a powerful response to what they saw, raw-boned rock & roll that balanced rage at a world gone mad against hope for a better day. 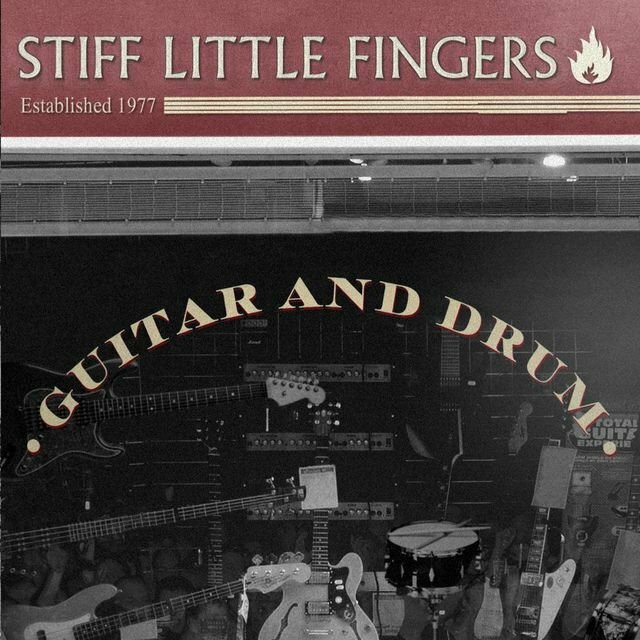 Stiff Little Fingers were formed in 1977 by singer and guitarist Jake Burns, guitarist Henry Cluney, bassist Ali McMordie, and drummer Brian Faloon. 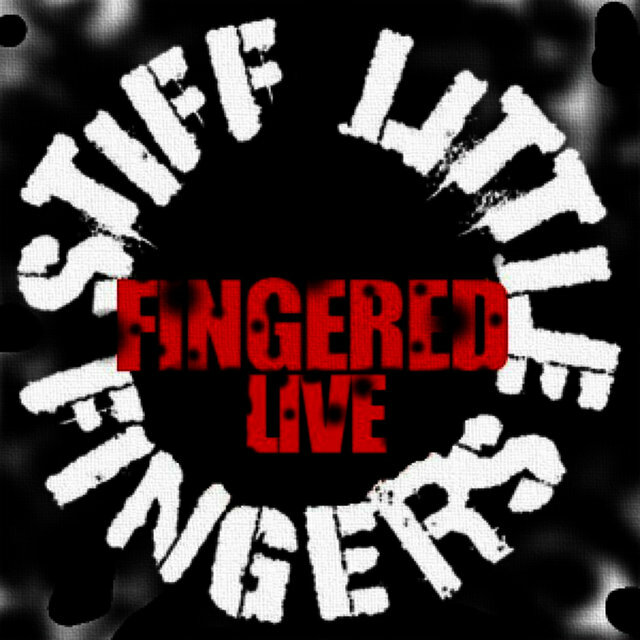 Burns, Cluney, and Faloon had previously been in a cover band called Highway Star, but when Cluney became a convert to punk rock, Burns and Faloon followed suit, and after recruiting McMordie, they took the name Stiff Little Fingers from a song by the Vibrators. 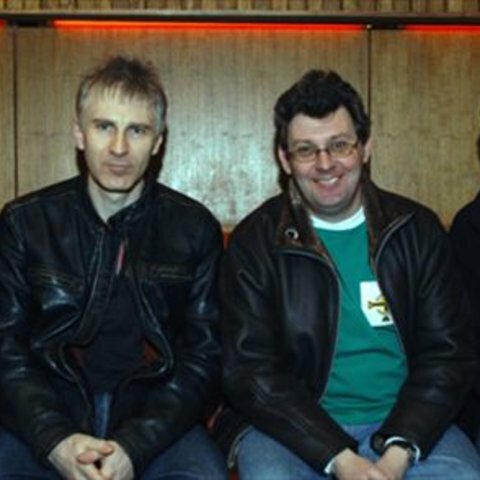 Shortly after the band started playing out, Burns struck up a correspondence with reporter Gordon Ogilvie, who urged Burns to use his own experiences of Belfast life in his songs; Ogilvie began collaborating with Burns as a songwriter, and Ogilvie and music writer Colin McClelland agreed to manage the band. 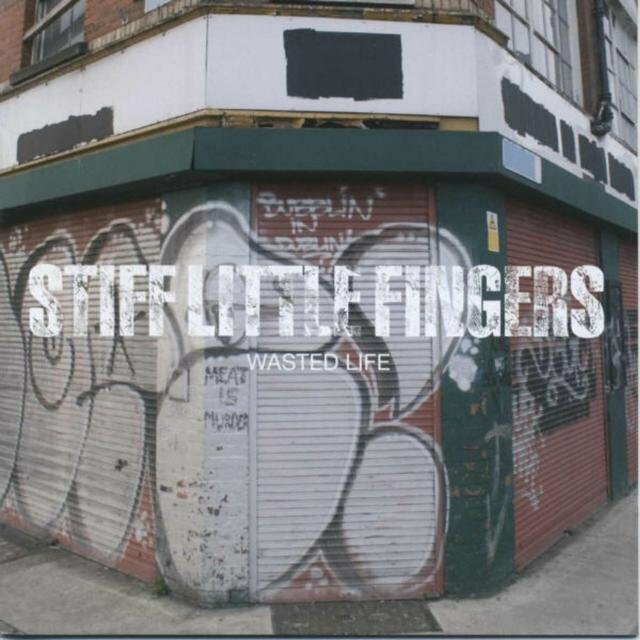 McClelland booked time for the band at a studio in a local radio station usually used to record commercial jingles; the band cut raw versions of "Suspect Device" and "Wasted Life," two anthemic tunes that became SLF's first single, released on their own Rigid Digits label in early 1978. 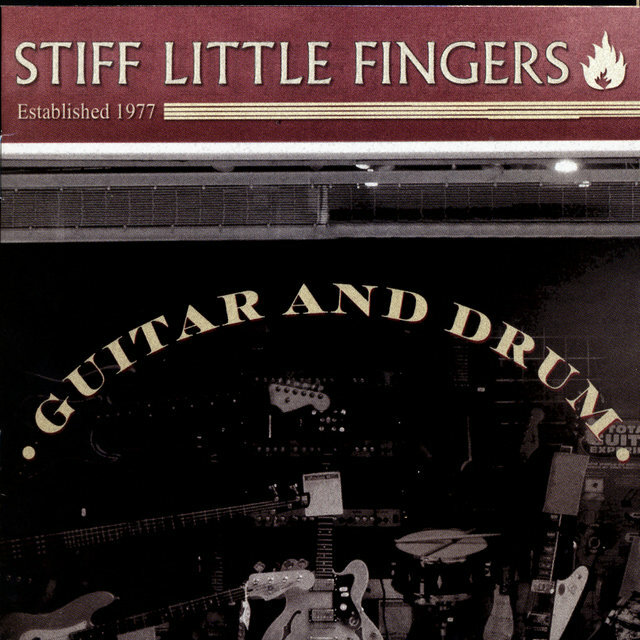 The influential BBC disc jockey John Peel started spinning "Suspect Device" on his show, and soon the indie label Rough Trade struck a distribution deal with Rigid Digits; in 1979, Rough Trade released Stiff Little Fingers' brilliant first album, Inflammable Material, and it became one of the first independent punk albums to chart in the U.K., rising to 14 on the British sales surveys. 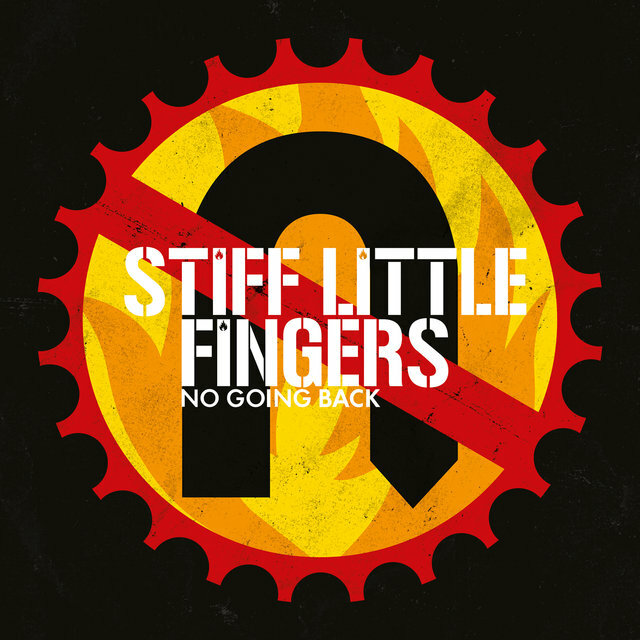 With their new success in England, Stiff Little Fingers relocated to London, which led to drummer Brian Faloon leaving the group (as did co-manager McClelland). 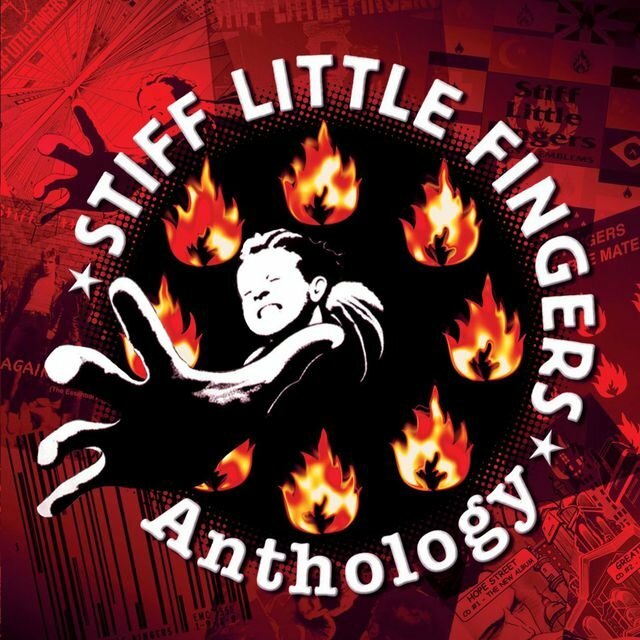 Jim Reilly signed on as drummer in time for the sessions for SLF's second album, 1980's Nobody's Heroes, their first LP in a new distribution deal with Chrysalis Records. 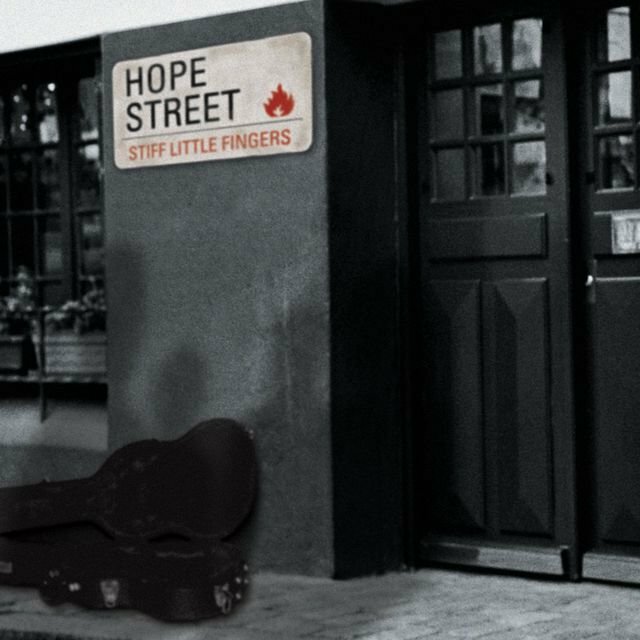 The album fared well, as did the 1980 live set Hanx! 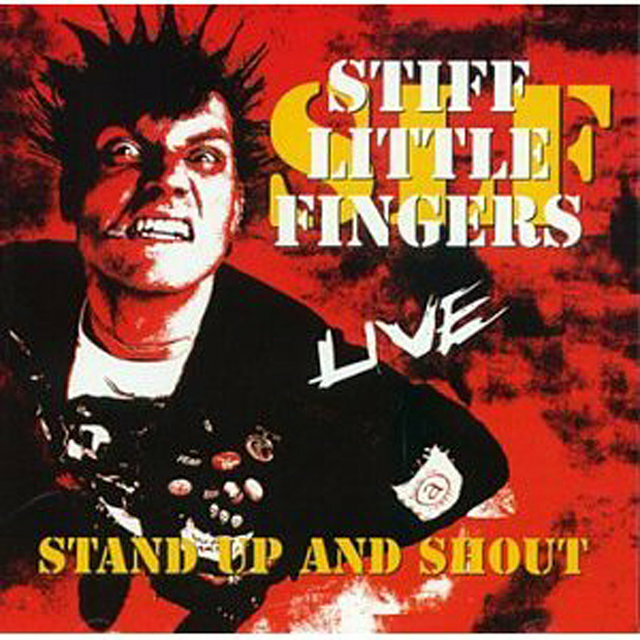 and 1981's polished but effective Go for It. 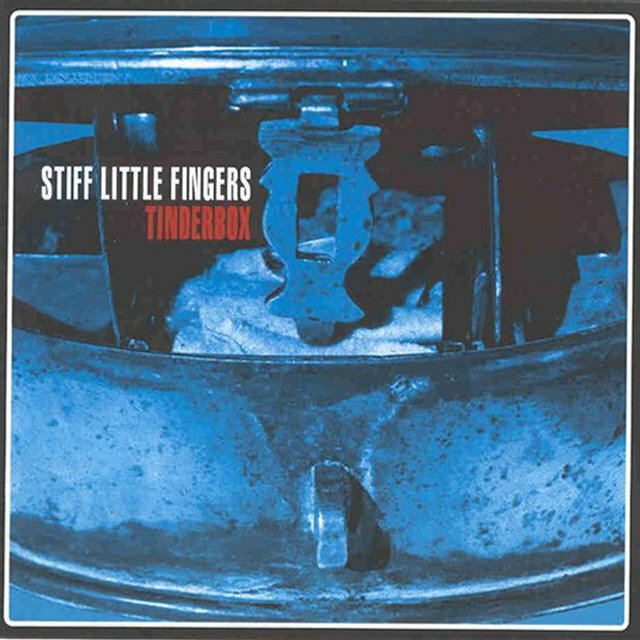 However, Reilly quit the band after the release of Go for It, and Dolphin Taylor, formerly of the Tom Robinson Band, took over behind the drums. 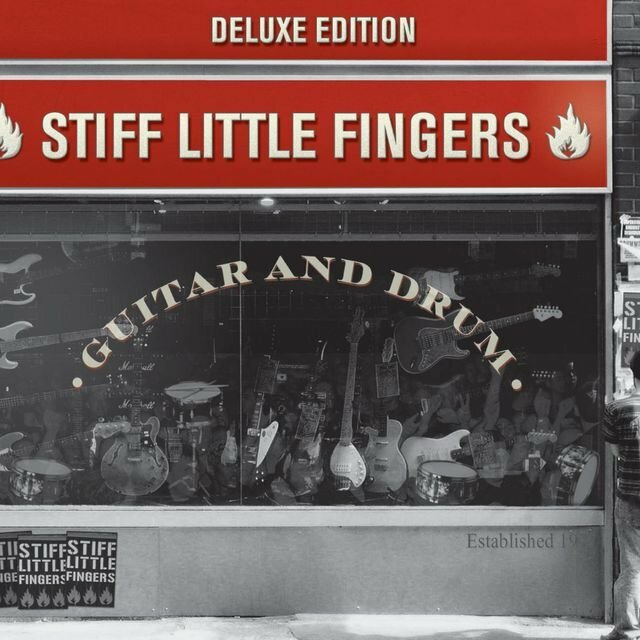 Released in 1982, Now Then... was a more pop-oriented effort that didn't please fans and made no great impression on the charts; as ticket sales began to lag, acrimony rose within the group, and in early 1983, Jake Burns announced Stiff Little Fingers had broken up. 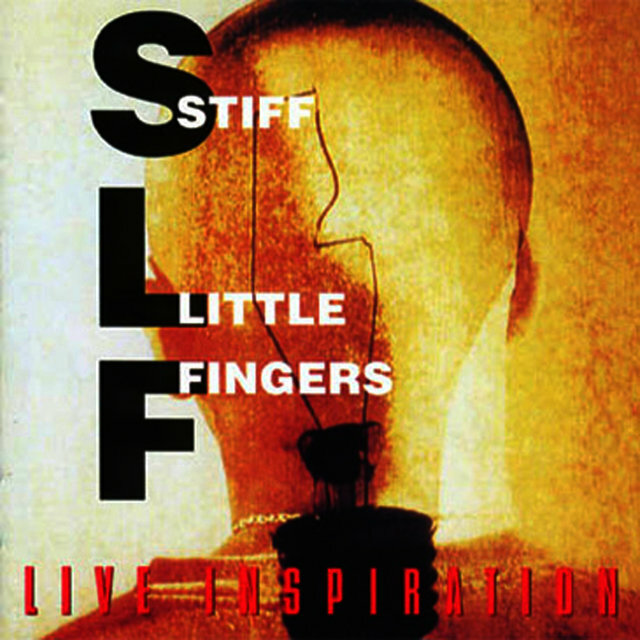 Little was heard from the members of Stiff Little Fingers (though Burns released a few singles with his group Jake Burns & the Big Wheel) until 1987, when Burns and Ali McMordie got together for a few pints and decided it was time to give SLF another try. With Henry Cluney and Dolphin Taylor returning to the lineup, Stiff Little Fingers launched a successful tour of the U.K. and Europe, and the group opted to make the reunion an ongoing concern. 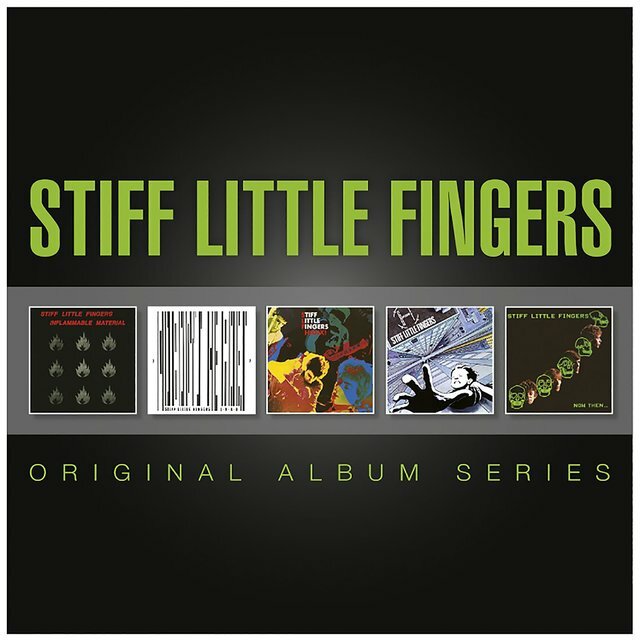 In 1991, the band began work on a new album, but McMordie bowed out of SLF, saying he was unable to commit to their increasingly busy schedule, and the group recruited a new member, former Jam bassist Bruce Foxton. 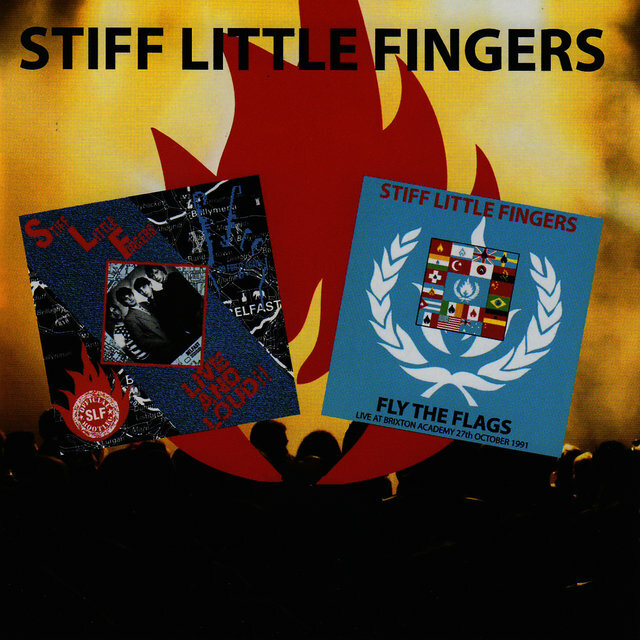 Issued in 1991, Flags & Emblems became the first new Stiff Little Fingers album since their reunion, but by the time they released Get a Life in 1994, Henry Cluney was out of the group, with Burns handling all guitar work in the studio and Dave Sharp (formerly of the Alarm) or Ian McCallum joining SLF for live dates, depending on availability. 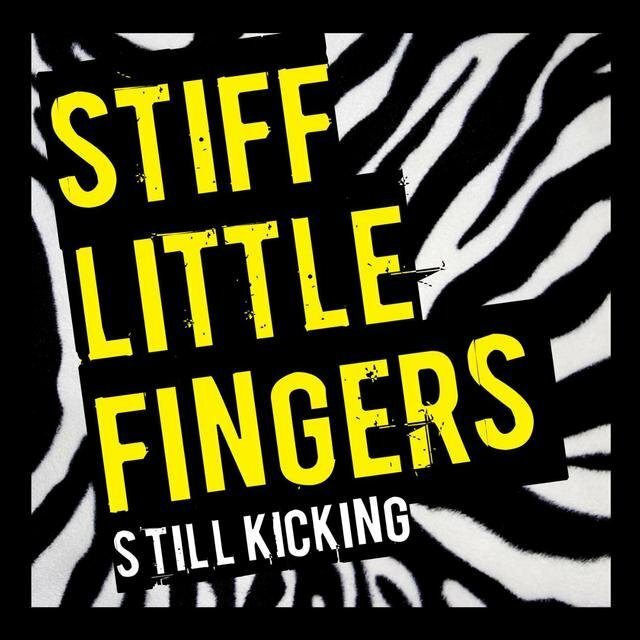 In 1998, McCallum was officially named Stiff Little Fingers' full-time guitarist, while drummer Steve Grantley had taken over for Dolphin Taylor, who left to spend more time with his family.